Condé Nast International has named Xavier Romatet vice president. He’ll continue to serve as president of Condé Nast France. WWD reports that Romatet will also become a member of the company’s executive committee. Romatet is succeeding Giampaolo Grandi on the board. 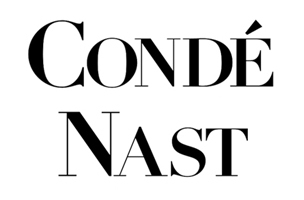 Grandi will continue as president of Condé Nast Italy.